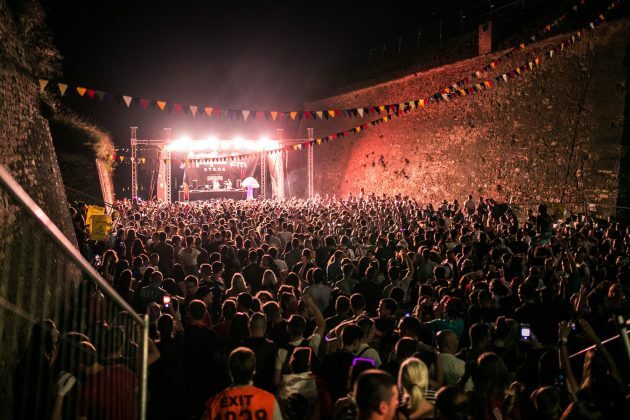 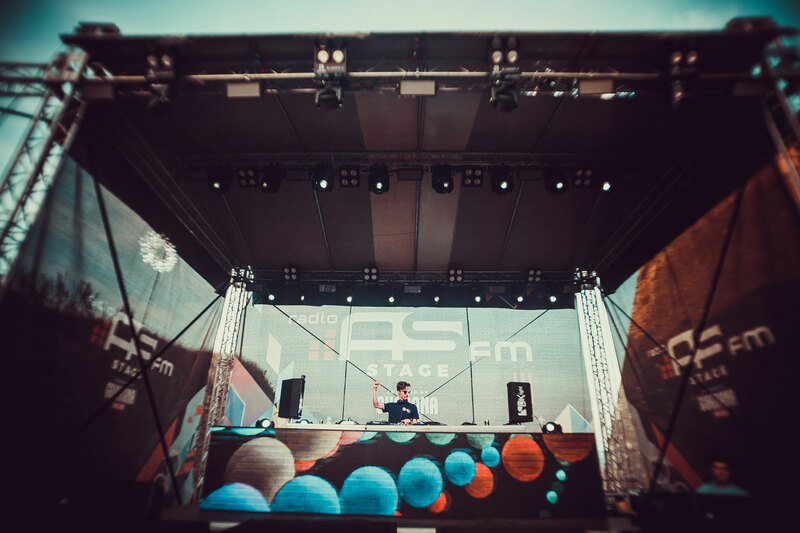 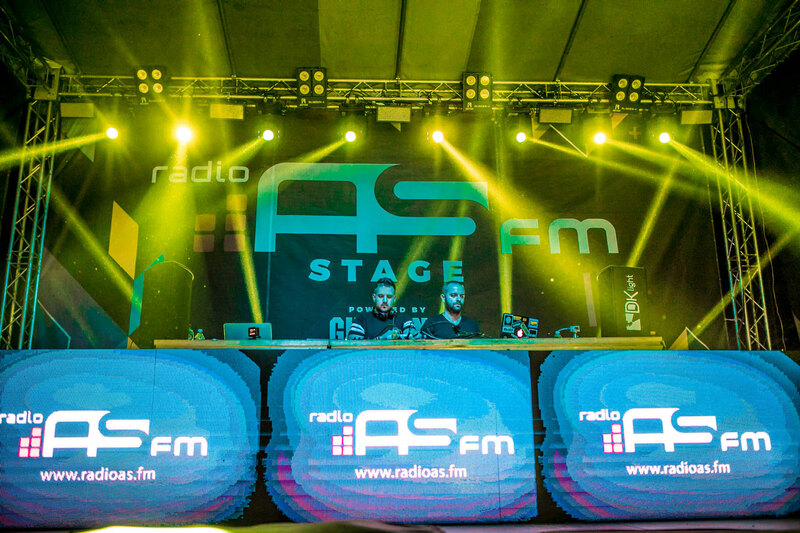 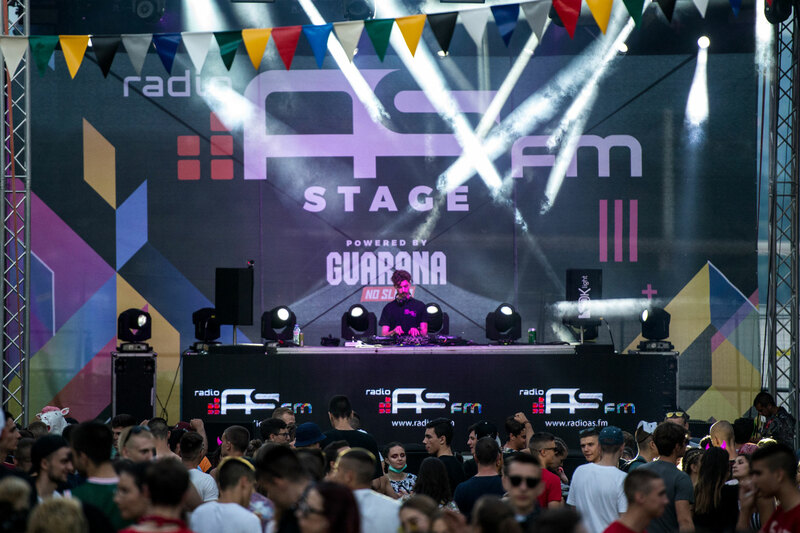 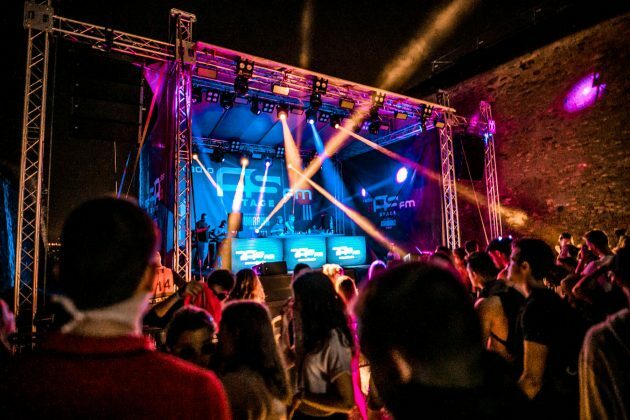 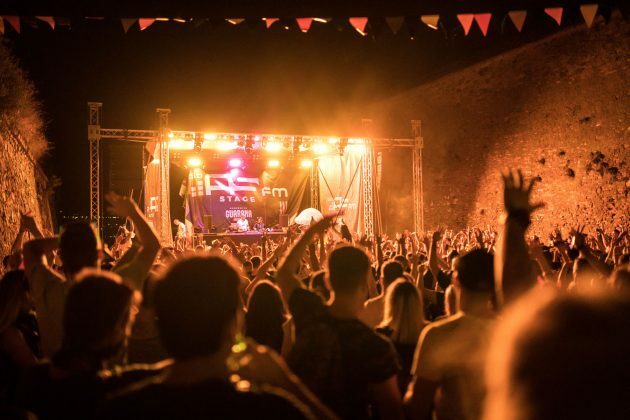 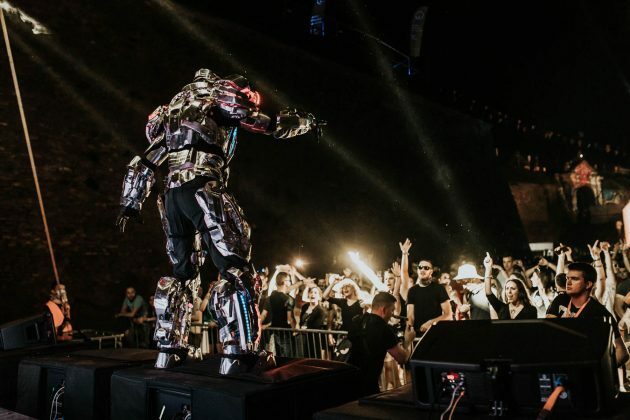 The most listened radio station in Novi Sad and Vojvodina Radio AS FM is a mandatory checkpoint for all clubbing aficionados. The biggest hits just keep on coming here, with DJ’s from Serbia and all over the world. 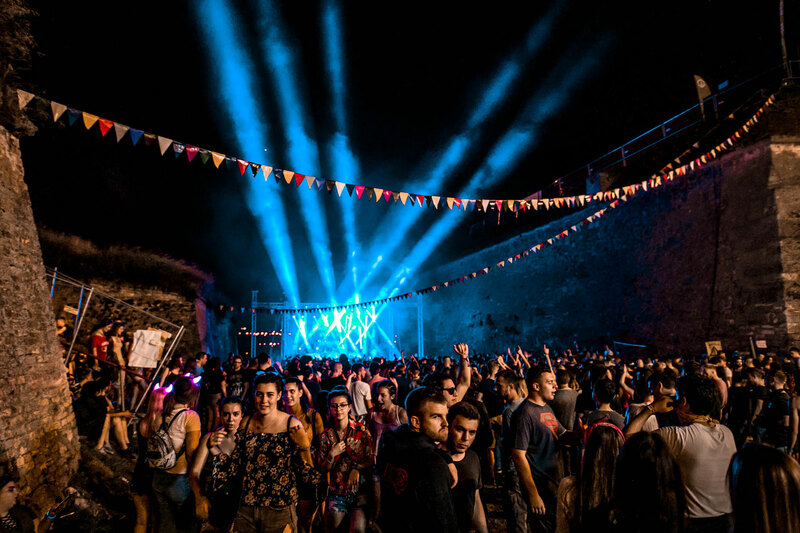 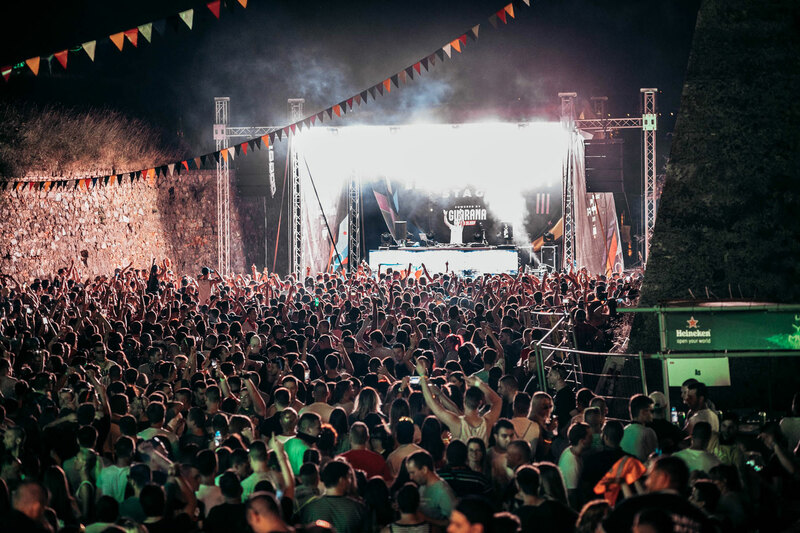 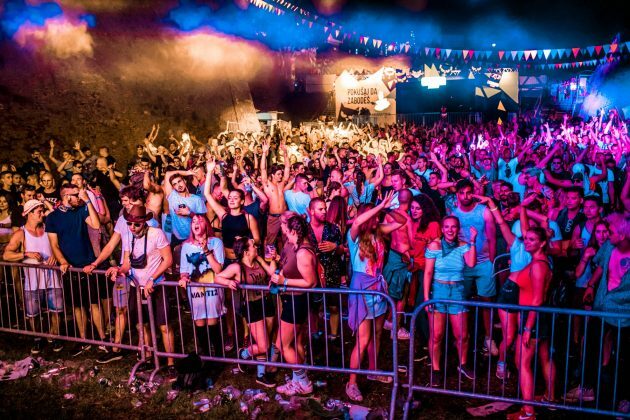 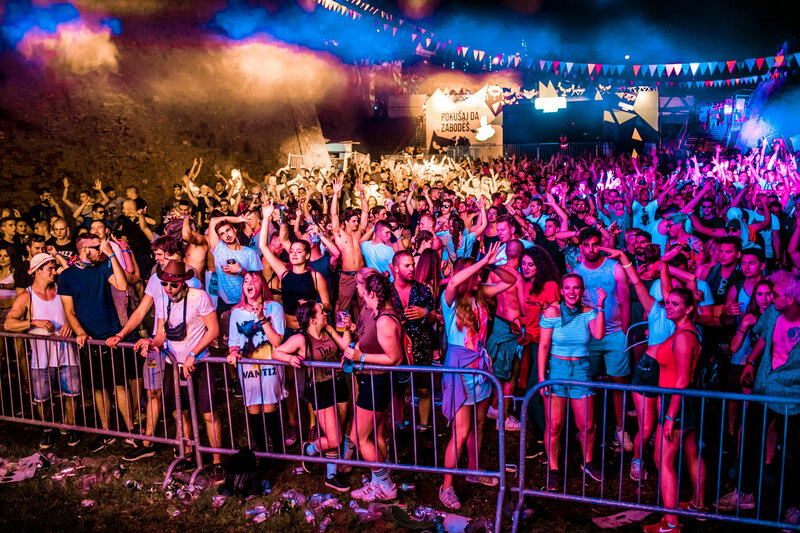 Top-notch sound, mainstream music and a infectious atmosphere guarantee a full-blown party atmosphere during all four days of EXIT!